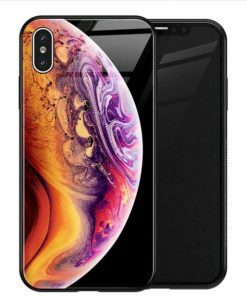 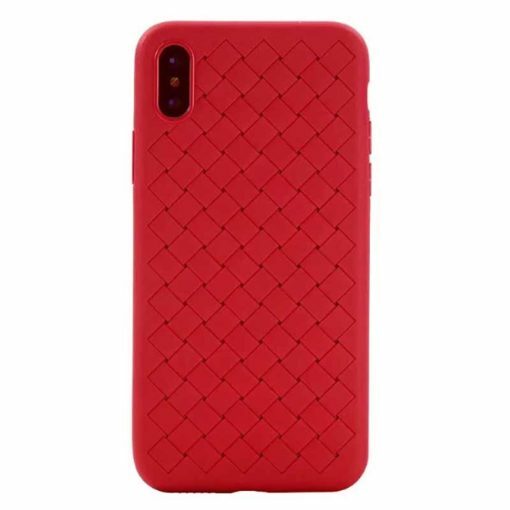 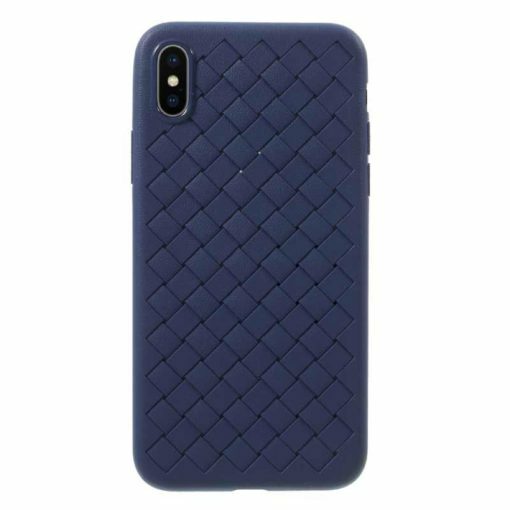 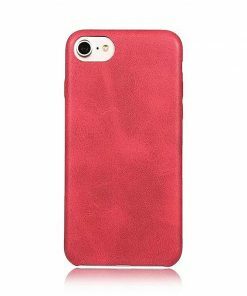 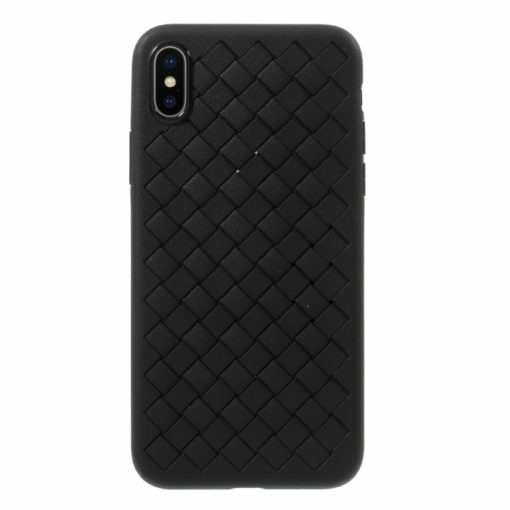 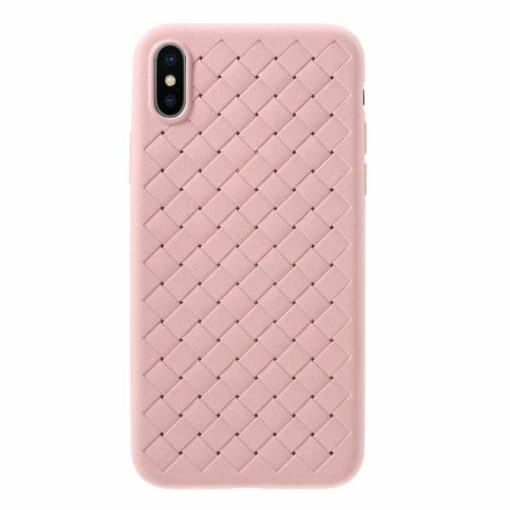 Add a touch of elegance to your iPhone with the iPhone X Weave case. 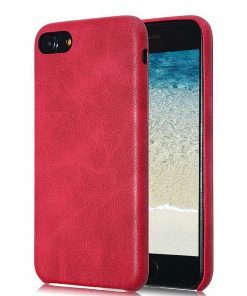 This soft PU leather comprises a unique braided, weave look with a premium leather finish. 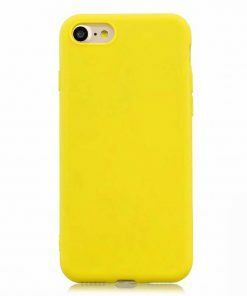 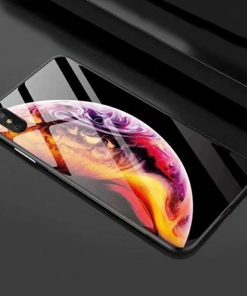 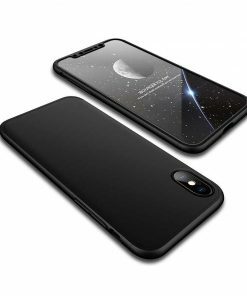 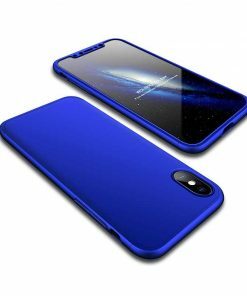 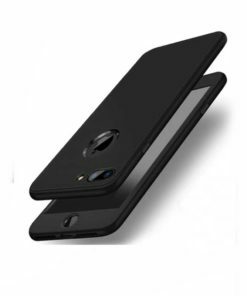 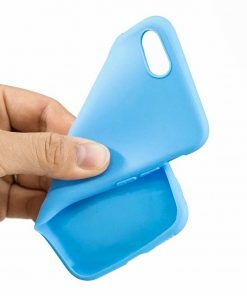 This case is semi-flexible and is completely shockproof.